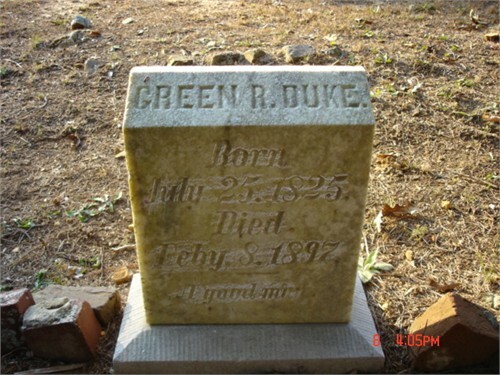 GREEN REGINALD DUKE (25 Jul 1825 – 8 Feb 1897) was born in Lindale, Floyd County, Georgia the son of Charles Duke and Nancy Elliott. Green married Nancy Emeline Sharp on 2 Sep 1847 in Floyd County, Georgia. Green served in Company C 1st Ga. Regiment Infantry of the Confederacy. He fought in the Battle of Chickamauga and suffered injuries to his hand. After recuperating back at home in Rome for this injury, he returned to battle and was wounded two additional times. His injury haunted him the remainder of his life. In early 1864, during the height of the Civil War, Nancy died not long after giving birth to daughter Emeline. Emeline also died in that year, both deaths of unknown circumstances. 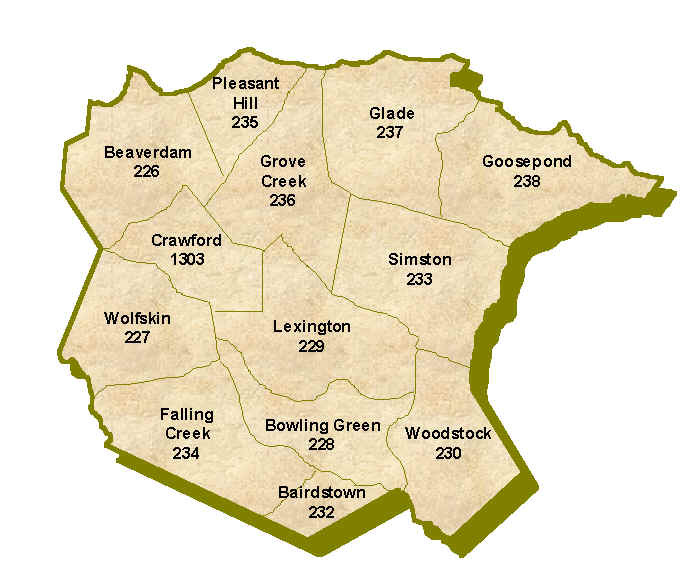 Green lived the remainder of his life in Floyd County, Georgia where he died at age 71. He is buried in the New Armuchee Baptist Church Cemetery in Armuchee, Floyd County, Georgia. 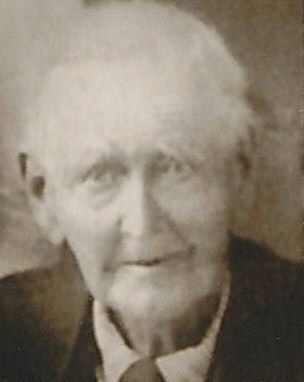 His service to the Confederate army was recognized by the Emma Sansom Chapter of the Daughters of the Conferacy in 2008 with a bronze service marker and graveside dedication service.